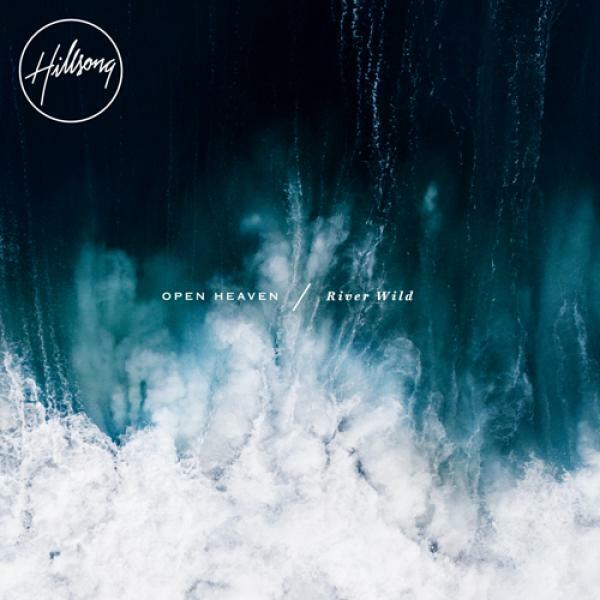 Download sheet music and audio tracks for songs from the album, Open Heaven / River Wild, by Hillsong Worship. Find chord charts, lead sheets, orchestrations and more! Top songs on this album include O Praise The Name (Anastasis), and O Praise The Name (Anastasis) (Choral).